Each month we present you with various affiliate challenges, giveaways and competitions. This month we have a brand new challenge! Everyone did such a great job in February, and we think you can push yourselves to do even better in March. So, we’re challenging YOU to beat your own sales from February! If you are successful, not only will you earn more commission, but you will be entered to win a variety of Sigma products! To qualify for the giveaway, all you need to do is earn a higher commission this month than you did in February. Affiliates at any level are able to participate. This could mean increasing your commission from $0 to $5, $10 to $20, or $1,000 to $2,000! All affiliates are eligible for the giveaway and will be automatically entered if your commission is higher in March than in February. Remember, it is against our Terms and Conditions to purchase using your own affiliate link or knowingly allow someone to repeatedly purchase using your link. We know you can do it! We encourage all affiliates to participate and challenge yourself to be the best you can be. Good luck! *Sigma is not responsible for custom fees/taxes. If you are charged custom fees, you may choose to pay the fees or have the package sent back to us. Must be a Sigma Affiliate to participate. Contest will run from March 1-31, 2013. Contest will close at 12 Midnight CST March 31 and 5 winners will be contacted shortly thereafter. 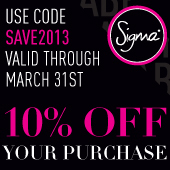 The new 10% off code for March is now available! 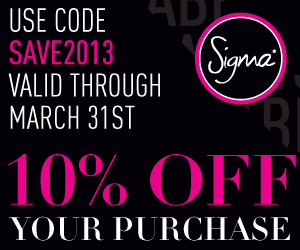 The code SAVE2013 will be valid for 10% off your entire purchase from March 1-31. Make sure to update your blog with a new banner, share the discount code in YouTube video description boxes, Twitter, Facebook, etc. There are many new and exciting products available now and this is a great chance to market the code! Read this previous blog post which includes tips on Product Launch Marketing. 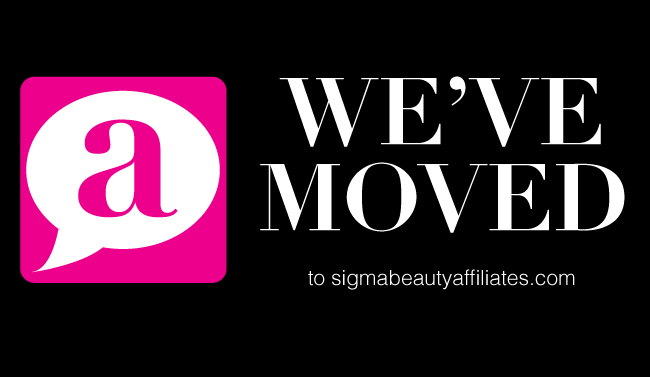 Please contact affiliate@sigmabeauty.com with any questions on how to upload the banners! Please welcome our newest affiliates to the program! The four lovely ladies for the month of February are: Sona (USA), Mia (Denmark), Emma (UK), Anna and Karolina (Poland). This month we would like to introduce you to our February Rising Star: Fifi Marika! Fifi is a freelance makeup artist from Australia who runs a budding YouTube channel. 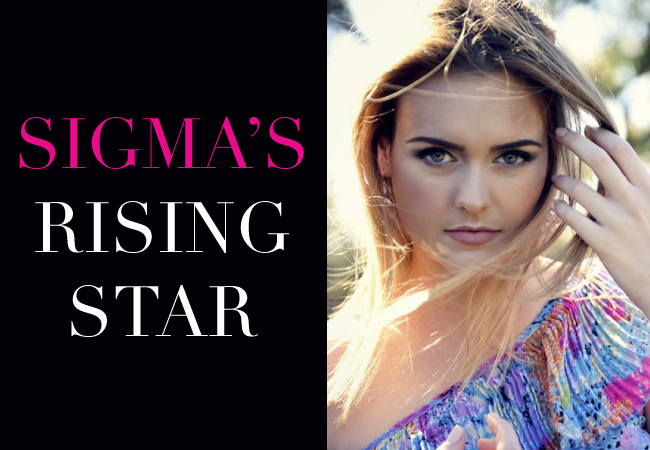 Her classic, yet edgy, style caught our attention immediately and was one of the many reasons we chose her for this month’s Rising Star. Keep reading to learn more about Fifi in her interview below! The winner for this month’s Valentine’s Day Affiliate Challenge is: Althea otherwise known as MsTrueHappiness! 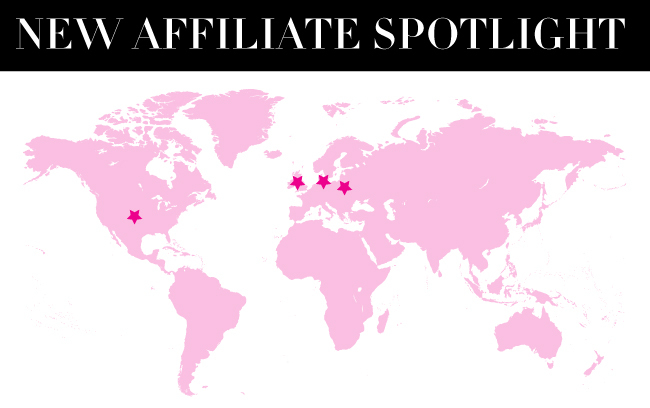 The most important: Her affiliate link! Not only did she include her affiliate link, but she implemented deep-linking for every brush used! Althea’s fun personality and affiliate marketing skills make her a great winner for this challenge! There were a lot of great entries and we want to thank everyone who entered! 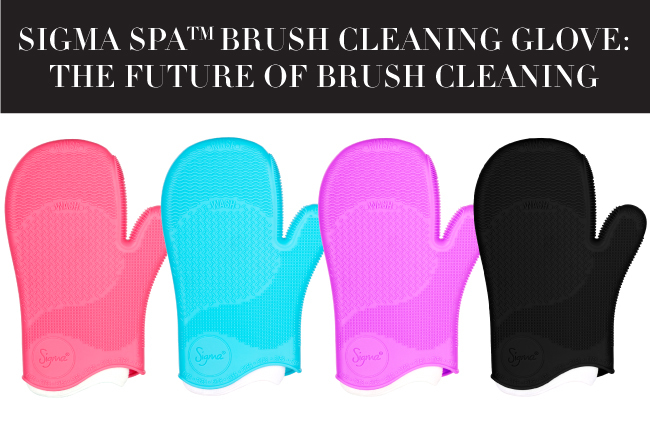 Stay tuned for next month’s chance to win some great Sigma products! Check out Althea’s video here! 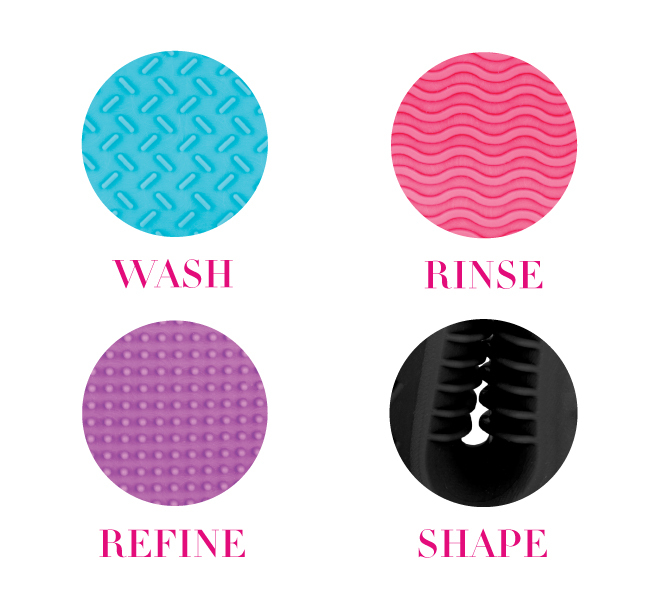 On Monday, February 18th we are launching a revolutionary product that will change the way you wash your brushes. From the images above, can you guess what the innovative product is? Comment below! Last week we brought you affiliate banners in Portuguese, and today we are excited to introduce you to four affiliates from Portugal. 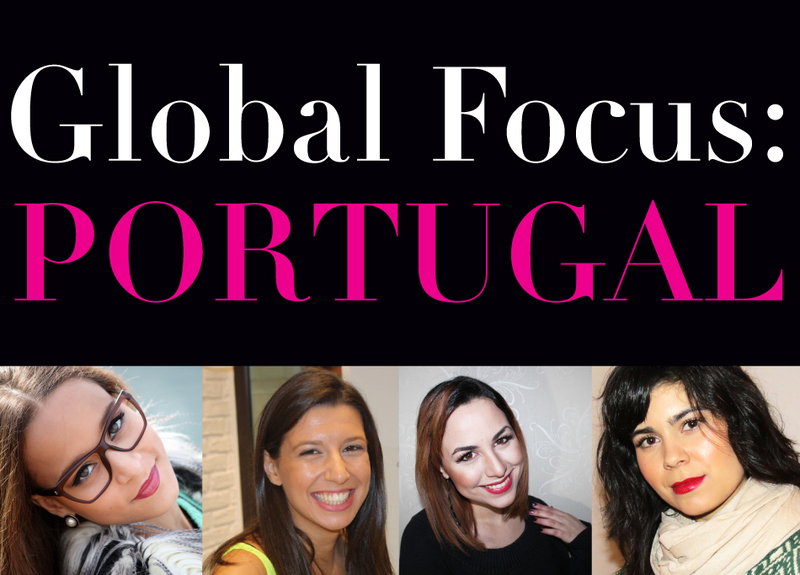 These beauty bloggers and YouTubers share their advice, favorite makeup looks and thoughts on beauty in Portugal with you! For this month’s challenge, we would like to see YOUR look for Valentine’s Day! Whether you are celebrating with a sweetheart, or going out with the girls, we want to see your cosmetic creations! The Make Me Blush Essential Kit & the following individual eye shadows: Notre Dame, Beware, Allure, and Versailles. Good luck affiliates! From your go-to date night makeup or heading out on the town, we look forward to seeing what you come up with! *Sigma is not responsible for custom fees/taxes. If you are charged custom fees, you may choose to pay the fees or have the package sent back to us. Must be a Sigma Affiliate to enter. Contest will run February 8-February 14, 2013. Contest will close at 12 Noon CST February 14 and winner will be contacted shortly thereafter.